La Maison de Pan de Bois had been built towards the end of the 15th century. It was once one of the important shops in the ancient village of Carennac. This is beautifully understandable due to the large arched window on the ground floor. Presently, it has been restored as a three storied townhouse. It has exposed stone walls, high ceilings and wooden beams and many more things which take the tourists back to the medieval times. How popular is Maisons A Pans De Bois? 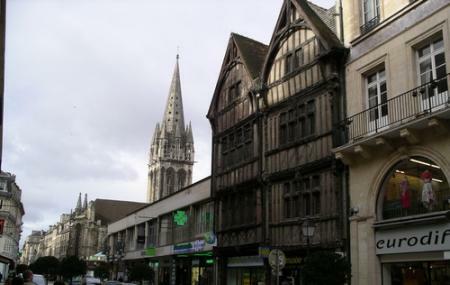 People normally club together La Maison Des Quatrans and Eglise Saint-pierre while planning their visit to Maisons A Pans De Bois.